It's so beautiful, we almost don't want to drink it! (SPOT.ph) Some people may think that taking photos of your coffee is peak #Basic, but can anyone really blame you if you stumble upon a drink that's so incredibly pretty? 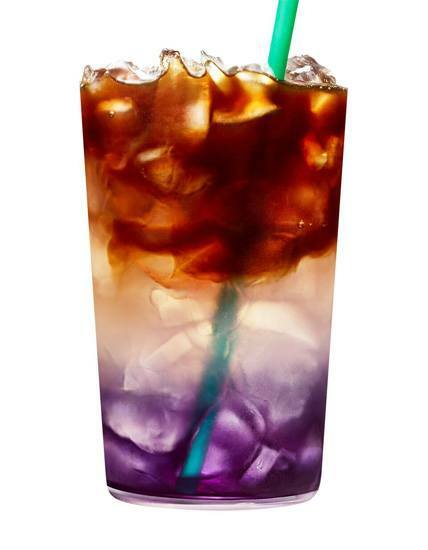 Starbucks may have just released a drink that's going to put your previous Frappuccino snaps to shame: The effortlessly gorgeous Butterfly Pea Cold Brew Lemonade (P165/tall, P180/grande, P195/venti). 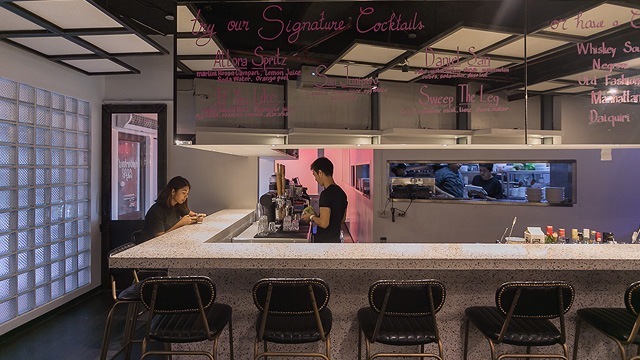 The Butterfly Pea Cold Brew Lemonade gets its pretty gradient from butterfly pea flower tea, famous for its distinct royal blue hue and color-changing properties. 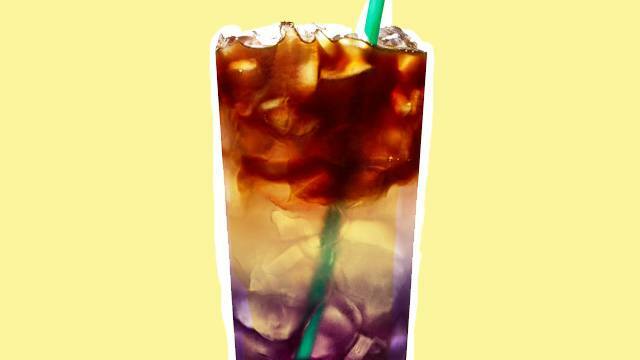 Starbucks then tops this with cold brew coffee, and lemonade to create purple swirls. 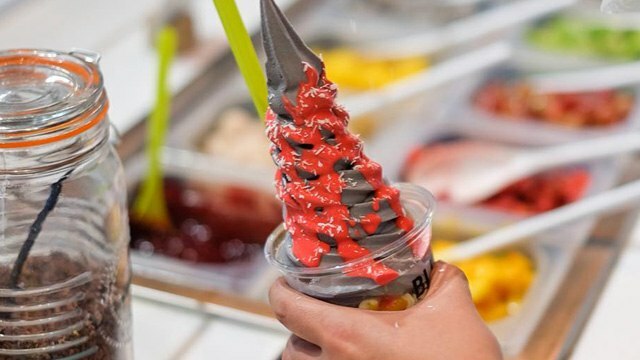 The mesmerizing color transformation deserves to be on your IG story for sure. 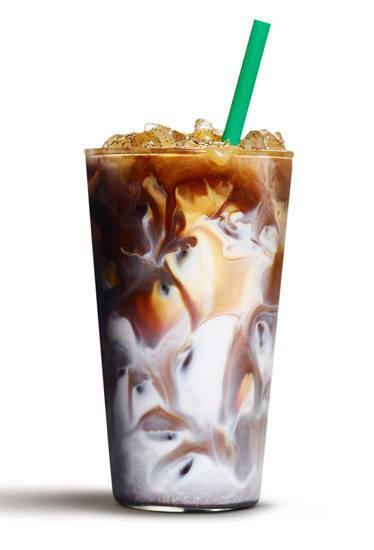 Aside from the refreshing new drink, Starbucks is also bringing back the Tahitian Vanilla Macchiato (P165/tall, P180/grande, P195/venti), which is an espresso-based beverage topped with Tahitian vanilla syrup and finished off with vanilla bean specks and a drizzle of more vanilla to create a pretty crosshatch pattern. Starbucks' new drinks will be available from February 20 to April 10 at all branches.